Lols and tears! A graphic tale of besties/fitting in: one if you love Raina Telgemeier. Middle school is all about labels. Who are you? Izzy is the dreamer: the one who loves acting in skits and making up funny stories. Bri is the brain. She’s proud of her excellent grades, but wishes people would see there’s more to her than an impeccable report card. 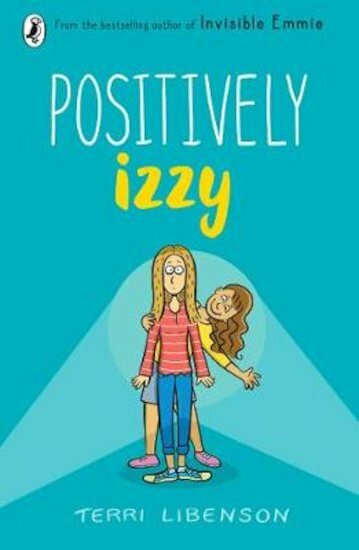 Are Izzy and Bri besties-to-be? Destiny gets to decide on the day of a very dramatic school talent show. Take a good look in the mirror and tear up those labels, because – guess what? The only person you really need to be is yourself.